Paid surveys is an interesting way to earn money online from the comfort of your home or even in your spare time when you are on the go. For you to be eligible to make money by answering survey questions, you first of all have to sign up to one of the numerous survey paying websites out there today. Our annual survey ranking has helped a lot of interested readers choose the most ideal survey websites for them. Answering surveys is an easy way to earn extra cash online. All that is required from you is to give your candid opinion on the questions contained in the survey. 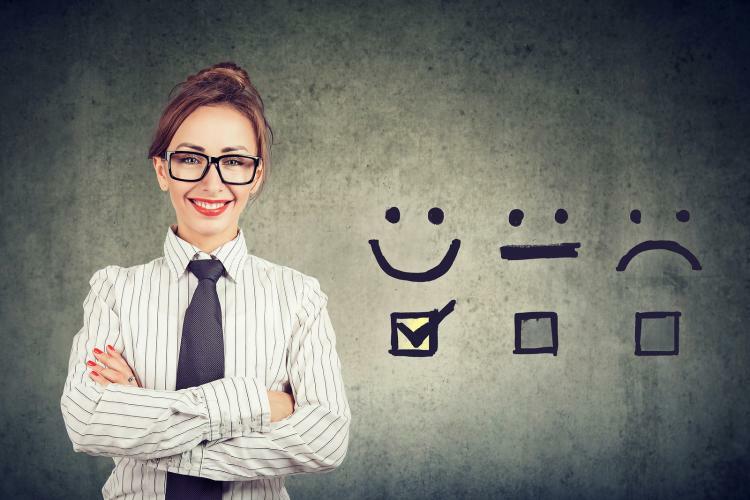 In this article, we would be listing the 5 best paid online surveys for 2019. The websites we would be listing in here are arguably the best paying websites you can find anywhere on the internet, the websites with the most survey offers monthly, and these websites pay instant cash when you are ready to withdraw your earnings. If you are looking to make money online and maximize your earnings, I highly recommend that you sign up for all the websites we would be discussing below. GlobalTestMarket from its inception has always been a very reliable online website. The website made the 2015 ranking, but dropped out of reckoning last year due to the fact that their reward on offer was a lot less than should be. However, its 2019 and GlobalTestMarket are back amongst the big hitters. 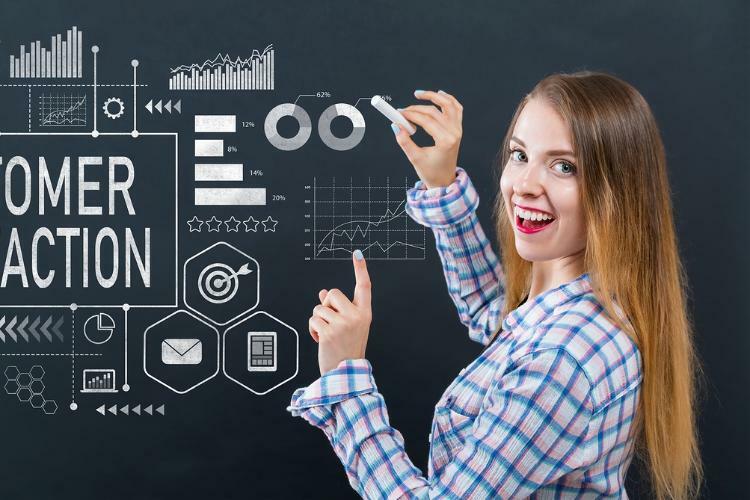 Making the ranking at number 5, GlobalTestMarket can boast of having one of the highest payouts out there in the market today when compared to other online surveys. Usually a typical survey question on their websites take about 15-20 minutes to complete, and the questions are usually straight forward and easy to answer. Registering on the website is also quite easy and straightforward. First time users are given some question which are typically used for screening purposes so as to get an idea of the kind of survey questions to send down their path. This screening helps to reduce the amount of disqualification users might get answering some kind of internet survey questions. This helps to ensure that you are not given survey questions that you would not have the ability to answer. If luck smiles on, you can have the opportunity to win other prizes and cash incentives from sweepstakes ran by GlobalTestMarket. To be eligible for these sweep stakes all you need to do is keep on taking part in the survey panels. One other reason for this site’s top ranking is due to the fact that they pay their rewards out on time. You can redeem your rewards via check or PayPal. Initially known as just QuickRewards, the QuickRewards network has been at the forefront of online survey websites that offer cash incentives to users. They usually have loads of surveys on their website and pay out handsomely for your participation in these surveys. 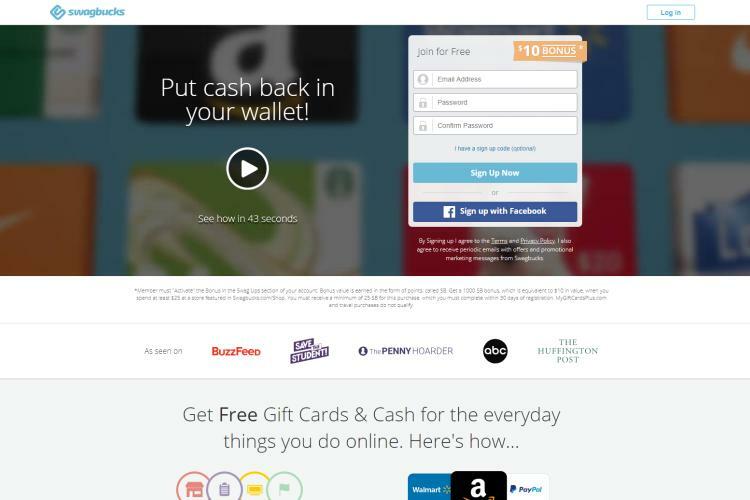 These rewards are paid out directly from the site and in some cases more than what you would normally get from other online survey sites like Swagbucks and co. One of the downsides to making use of the QuickRewards Network is that you would have to be resident in the United Kingdom, Canada or the United States to have access to the site. Users outside these countries would have to make use of a VPN to access the site. Due to the fact that QuickRewards Network is a website that pays you from access features on their site, you also stand the opportunity to make money from watching videos, completing offers and playing games on the website. 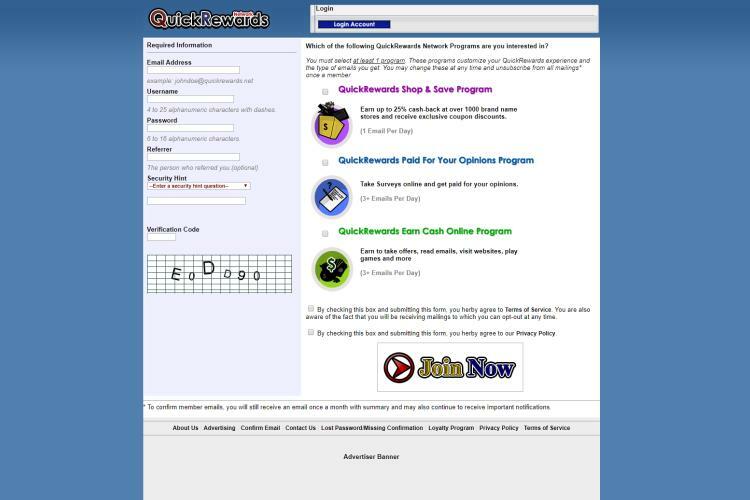 QuickRewards also offer cash back incentives for users who shop via the site. Another great benefit that comes from using Quick Rewards is that American members can ask for payments as low as a cent. However, if you want to redeem your reward via PayPal you have to ensure that you have accumulated up to $10. Ideally, it won’t take you too long to get up to $10 as QuickRewards offer high cash incentives. You also stand the opportunity to get gift cards for restaurants and major online stores. You get to receive your E-vouchers a week after getting your rewards. 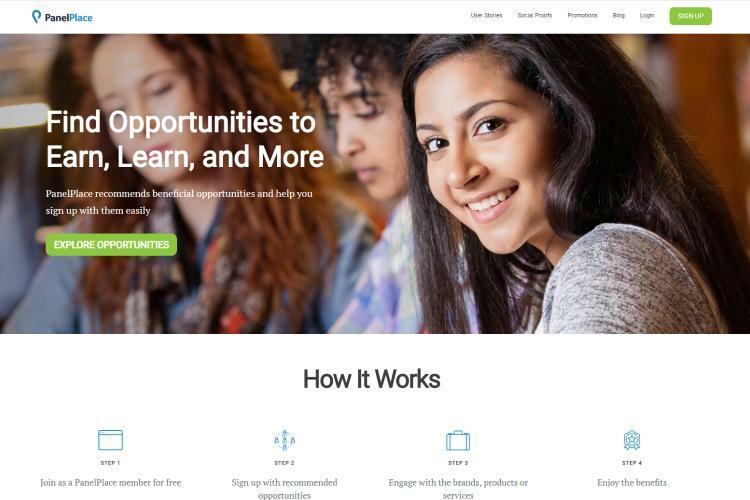 In 2015 PanelPlace ranked as the best paying site available on the internet. Though it has lost its number one position (dropping from number 2 to 3 in 2018), the site still ranks amongst the best out there today. Their drop in ranking can be attributed to one simple reason, which is, their reward rates have remained stagnant for quite some time now, while other have begun to offer more. They have simply refused to budge. PanelPlace is an online paid survey website that has its origin in Singapore. Their surveys are usually very simple and last typically between 10 – 30 mins. You can sign up and start answering questions in just 3 minutes. It might take up to 24 hours for you to get your first survey invite, but subsequent invites will come regularly after that. One major benefit of making use of PanelPlace is that they have surveys from a wide variety of sources, some include; The Nielsen, iPoll, iSay, Valued Opinions and Toluna. With that large number of paid online surveys, users can earn a lot more that join just one of the panels highlighted above. You can redeem you money when it becomes redeemable via PayPal, or by gift cards from FlipKart, Amazon or M&S. You can also download the PanelPlace mobile app on your smartphone to have access to its services on the go. The PanelPlace app is available both on Apple App Store and the Google Play Store. Ensuring you have the app on your mobile phone means you carry your survey along with you everywhere you go. What are you waiting for? If you do not have this app on your smartphone, go get it now. Making it to number two on our list of best paying online survey of 2019 is American Consumer Opinion commonly referred to as ACOP. With ACOP you get interesting and regular surveys that offer high returns and maximum rewards. For the last 12 months ACOP has been consistent in providing users with surveys to answer and their rewards for answering these surveys. Their surveys come every week and users are offered the best rewards compared to what is obtainable in the market today. The survey typically last for between 10 to 30 minutes. The longer the duration of the survey the higher the reward you stand to get. Another benefit that comes from being active on the ACOP platform is that you may be introduced to several product testing openings. 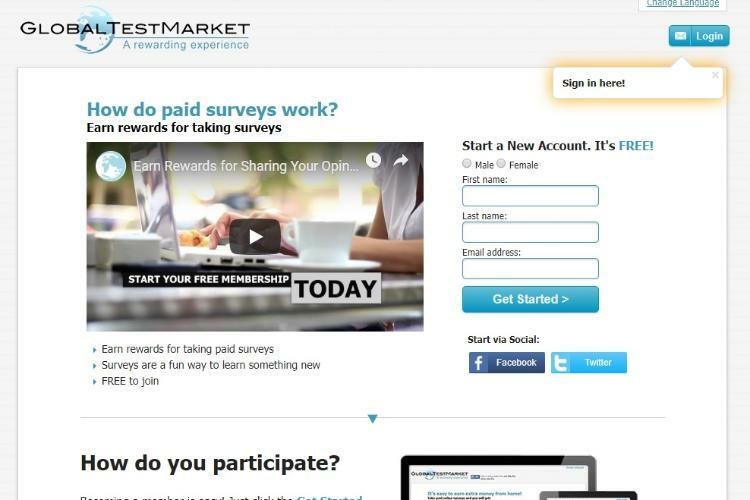 You can redeem your reward for answering surveys via check or PayPal. You get to receive your payments almost instantly. This is ideal if you need to earn money as quickly as possible. Making it to the top of our list as the best paying online survey website in 2019 is Swagbucks. Not only are they on the top of the pile, they seem to be improving their surveys and rewards on a consistent basis. These improvements over the last twelve months have seen them catapult themselves to the top of the list. Kudos! There are people making a fortune from Swagbucks just be referring users to sign up on the site. It should also be mentioned that sign up is absolutely free. 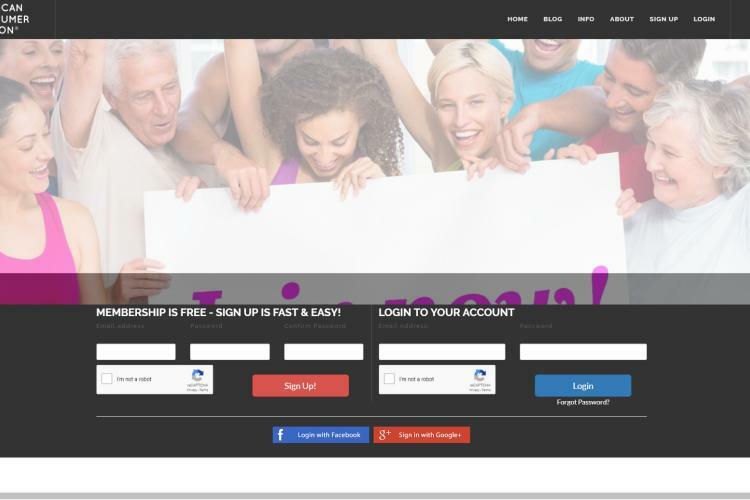 Each sign up you make gives you a 10% bonus from the earning your referral makes and this earning is for a lifetime. You can also get rewards from this website by completing offers, watching videos, making use of their internal search engine to surf the internet, and also by playing online games. Swagbucks is ideal as you get rewarded for carrying out task that you would typically carry out on a regular basis. Rewards on Swagbucks are offered via SB’s that can be swapped for rewards. You have a large variety of options to pick from. However we strongly recommend that you go for PayPal cash, as it has proven to be the best and the most reliable option. Thoughts on "5 Best Paid Online Surveys 2019"